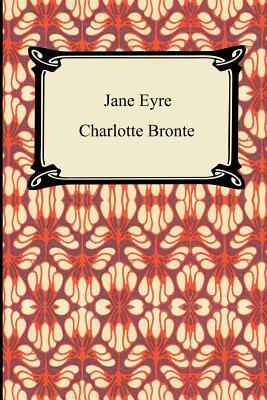 "Jane Eyre" is the story of its title character, a poor orphaned girl who comes to live with her aunt where she endures poor treatment from her aunt and cousins. Jane subsequently ships off to Lowood, a Christian boarding school where she endures more horrible conditions. After some time, life becomes more bearable at Lowood for Jane and she eventually finishes her coursework and spends a period of time as a teacher at the school. After leaving Lowood she comes into the employment of Mr. Rochester as a governess at Thornfield Hall. "Jane Eyre" is the story of one woman's struggle to overcome adversity and a classic love story.